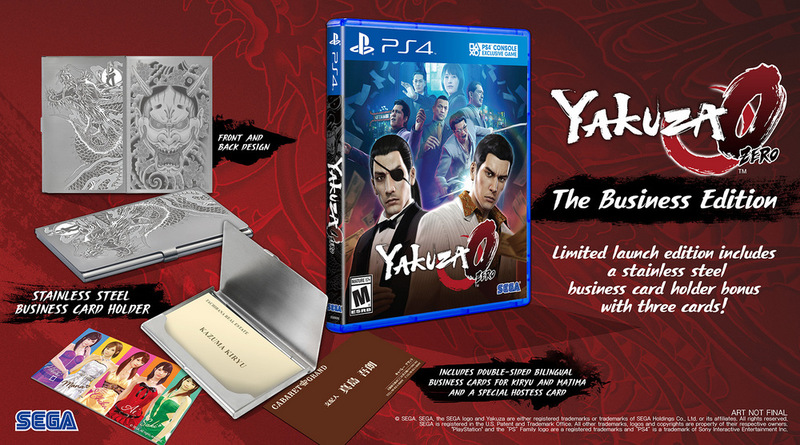 Take a look at the vibrant nightlife that will be available in the upcoming Yakuza 0 by Sega! Sega recently released a new trailer for their upcoming game, Yakuza 0 which is set to be released on the PlayStation 4 on January 24th 2017 in Europe. The new trailer gives us a taste of what to expect from the vibrant nightlife of Japan that will be present in the game. Just because you’re Yakuza doesn’t mean you can’t have fun! The streets of Tokyo have a whole lot to offer! Whether you decide to get on the dating scene, hit the arcades for some good old retro fun or simply dance the night away; the choice is yours!